Welcome to DAY ELEVEN of the Handmade Marathon. I love that Hana's jewelry pieces really make a statement. I feel like they could start a conversation, don't you? 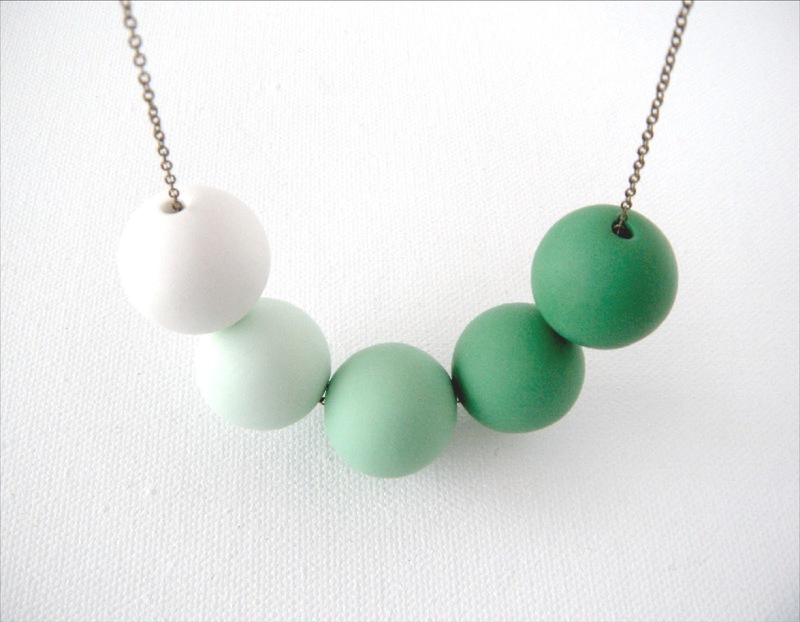 I particularly love that you can choose your colour combinations for many of these pieces! 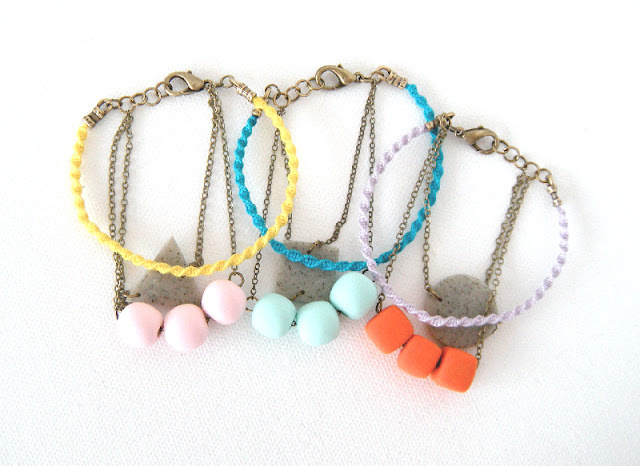 The stacking bracelets are oh.so.cute - be sure to visit Hana online and let her know if you love her pieces too! "Colorful jewelry for a colorful life". That is exactly what you will find in my Etsy shop, A Quiet Curiosity. I currently make necklaces and bracelets that are handcrafted from polymer clay and all pieces go through the process of being hand cut, hand formed, sanded, and buffed to create a smooth, finished piece of wearable art. 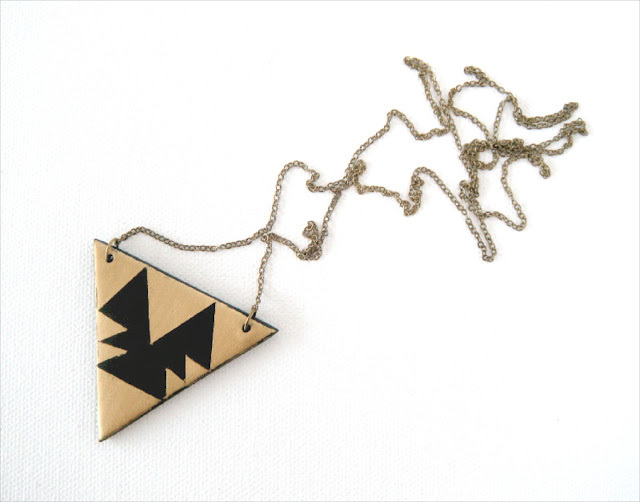 I strive to create jewelry that is full of color and personality and my designs are largely inspired by geometric patterns and bold designs, which I translate into unique pieces of jewelry that will add that special something to a simple outfit. Hana Brewster is a 20-something jewelry designer living in Little Rock, Arkansas with her husband. She owns and runs A Quiet Curiosity, a handcrafted jewelry shop on Etsy. In her spare time, Hana loves to get lost in a good book, dream of road trips and faraway lands, and search for vintage treasures at flea markets. The tribal arrow necklaces are gourgeus, love your work! "Colorful jewelry for a colorful life", I LOVE that!! Your work is beautiful, Hana. 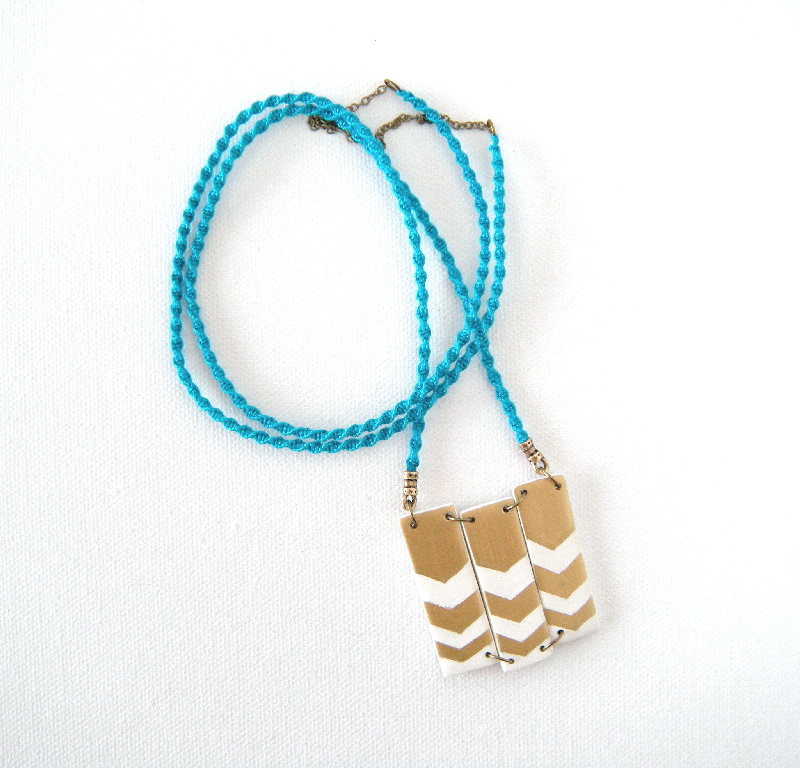 I love love love the first necklace pictured, so cute! Great feature! !